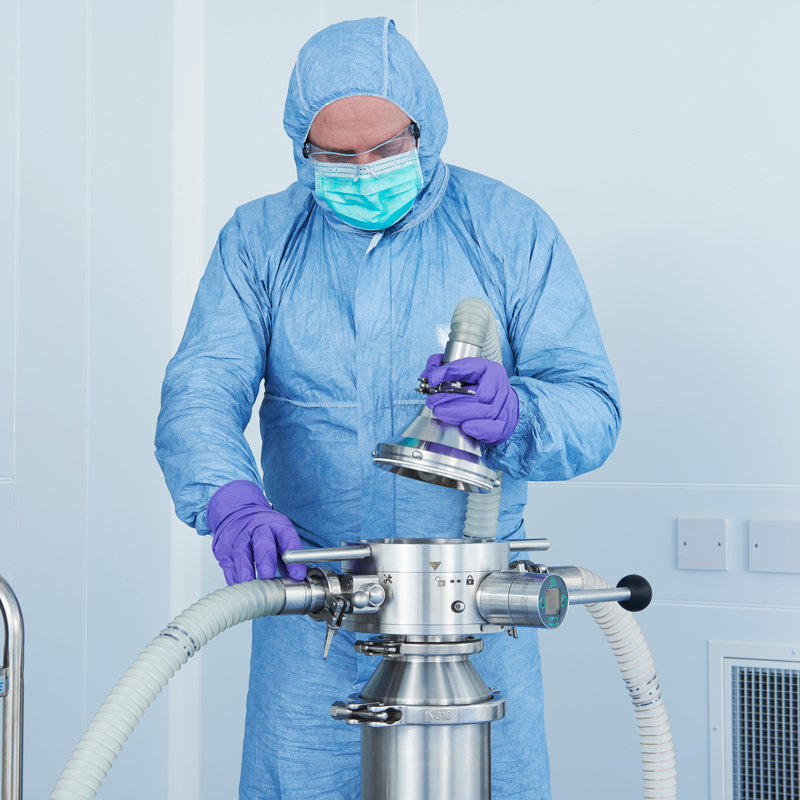 ChargePoint’s SIP accessories provide effective, local sterilisation of the ChargePoint active unit. 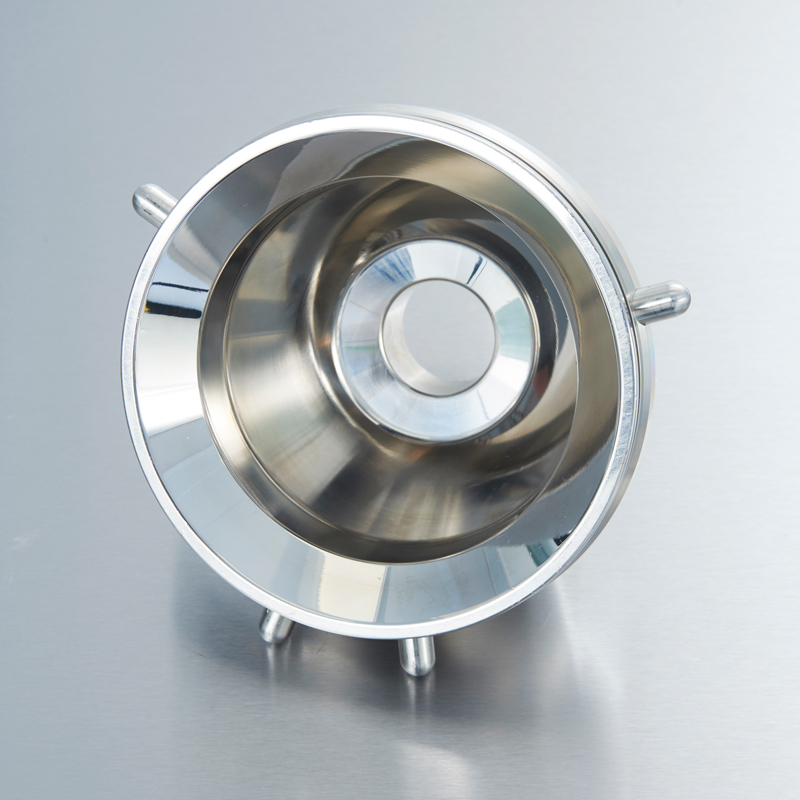 ChargePoint’s SIP passive drain device provides the ability to effectively sterilise the product contact and sealing areas of a ChargePoint active valve. 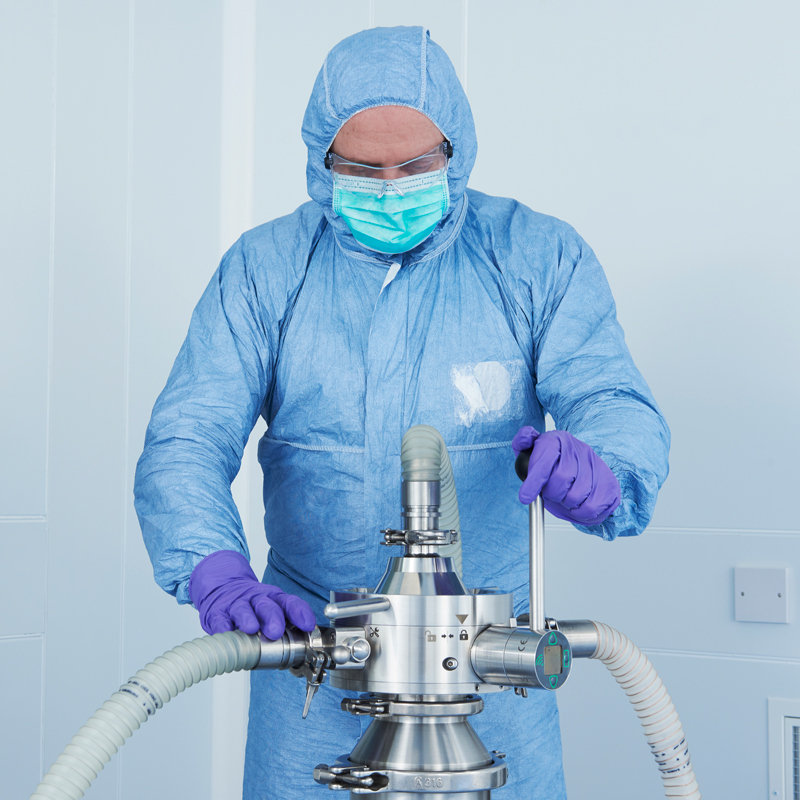 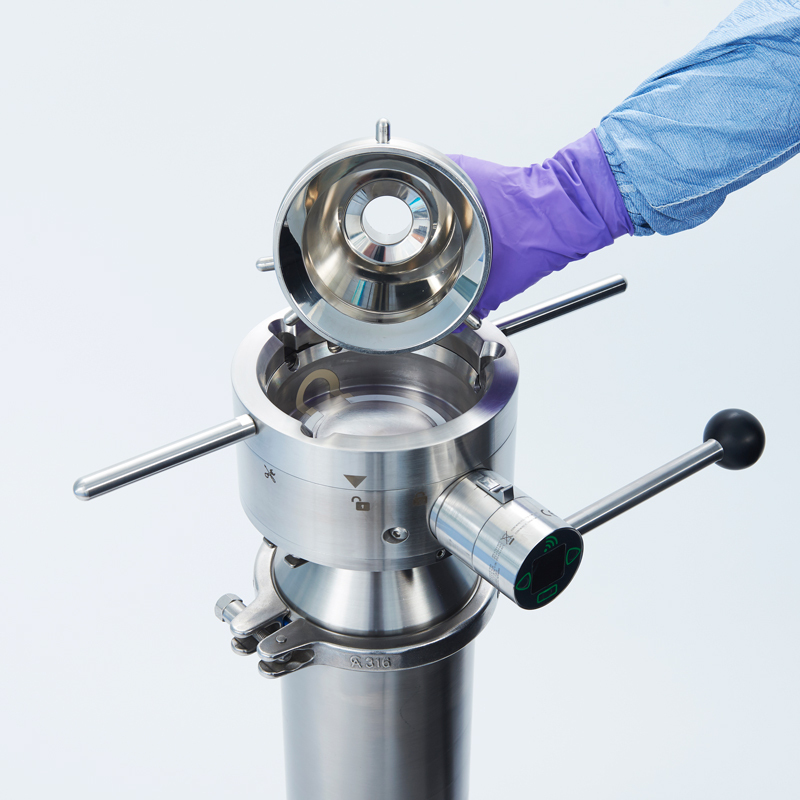 An economic and GMP design eliminates the need for a passive unit seat or disc within the device and ensures increased sterility assurance as the surface area of the active unit exposed to steam cycle is maximised. 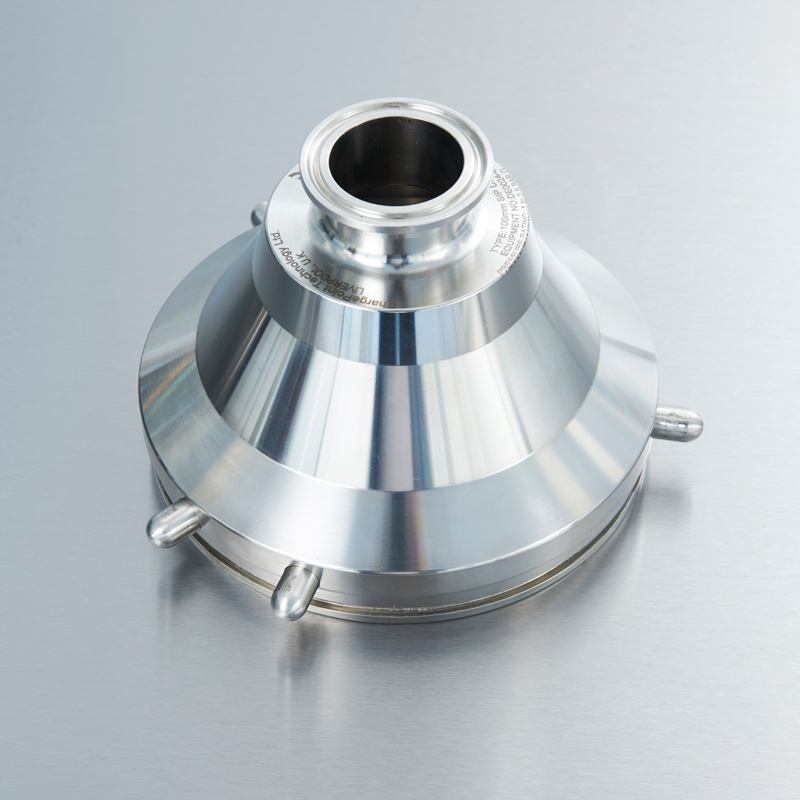 The SIP passive drain device mimics a standard passive by locking into the active unit to allow it to be opened within a sealed environment. 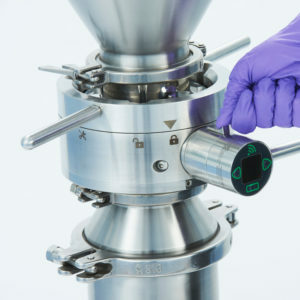 The device features an O-ring on the outer perimeter to create a seal to the active unit. 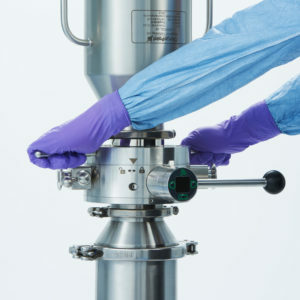 A hygienic tri-clamp connection allows the simple linking of the steam supply hose. 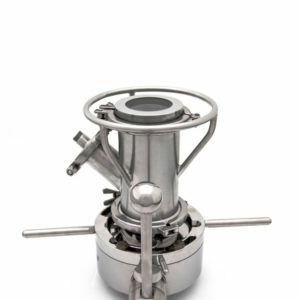 When the SIP passive is installed in the inverted (discharging) orientation the funnel shape of the SIP drain connection allows condensate to drain from the valve and process, during the steam cycle or throughout a drying phase.